For use with Shimano Ultegra RD-6700-A SS Type rear derailleurs. 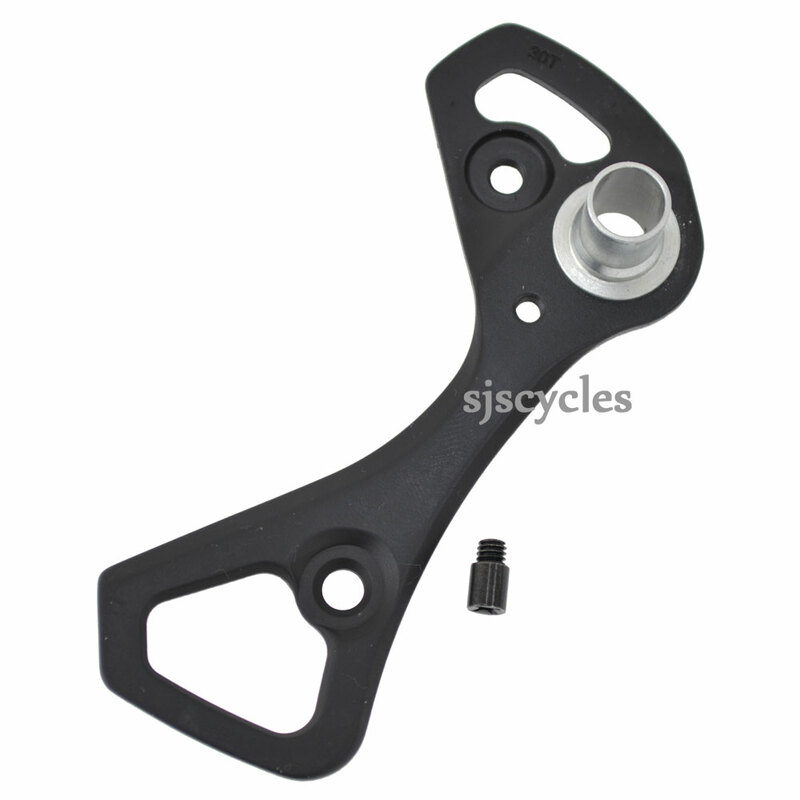 Can I use this to replace a Dura Ace RD-9000 outer plate? I busted by dura ace outer plate. Will this work? Dura Ace one is way too expensive!